Our in-house engineers support both clients and sales teams in the UK and China. Their primary function is to ensure data integrity and find the best possible design solutions available for you. We have adopted the DFM concept in order to optimise efficiency. 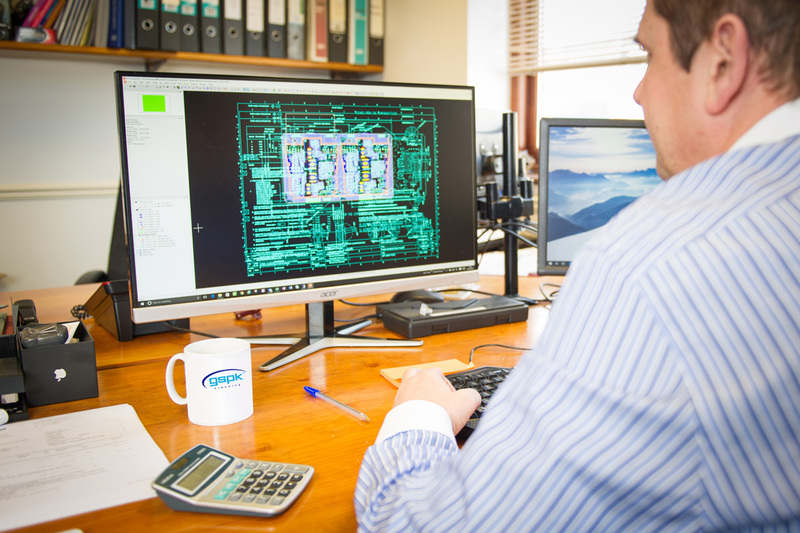 Our engineers provide vital input into PCB designs at the concept and design stages which helps reduce manufacturing time and costs.  We use set guidelines for DFM practices which help to precisely define various tolerances, rules and common manufacturing checks.